Item: Out P678.2 - A Roadside Landscape Steveston, B.C. Item: Tr P26 - A Sample of B.C. Fir - Diameter 9'8" near Vancouver, B.C. 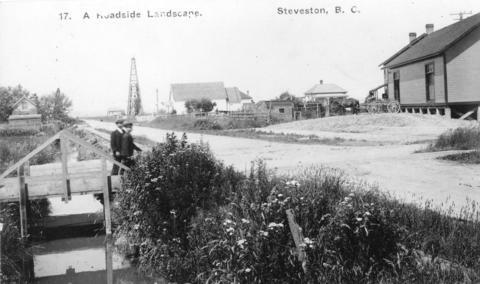 Item : Out P678.2 - A Roadside Landscape Steveston, B.C.